We spent many hours wandering the beaches in Francios Peron National Park, just north of Shark Bay. 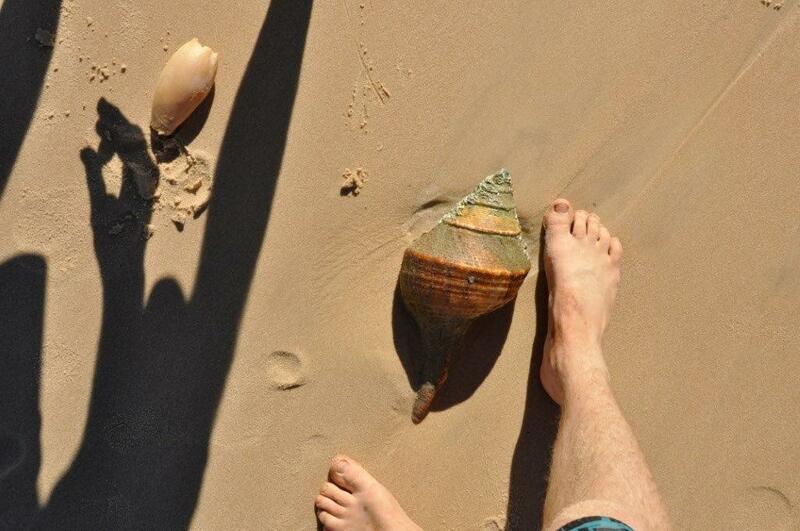 One day we came across this giant shell that had washed up on the beach. It was well over 30cm long!